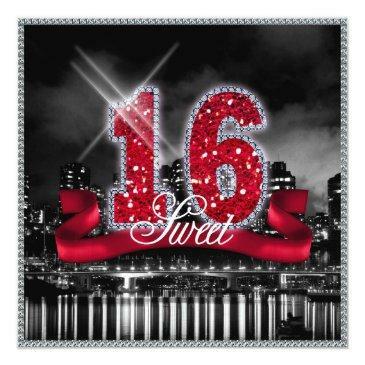 This classy invitation features a giant, red faux-glitter '16' and ribbon over a black and white photograph of a bright city skyline reflected on water. 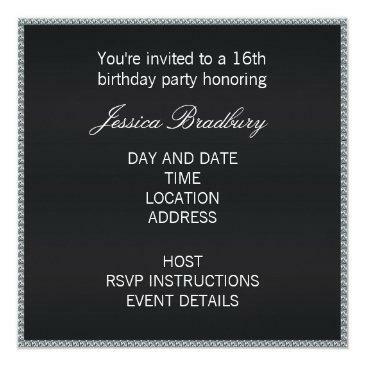 Specify your event details on the back using the custom template. 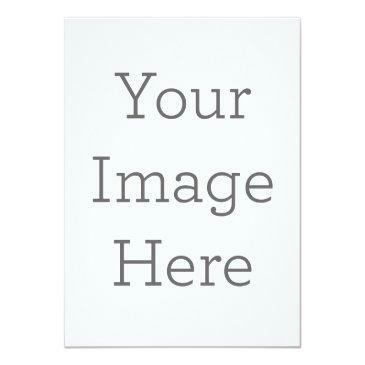 Search ID242 to see other products with this design. 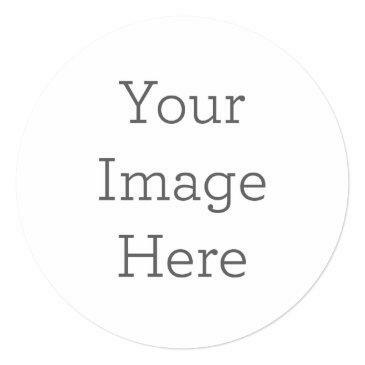 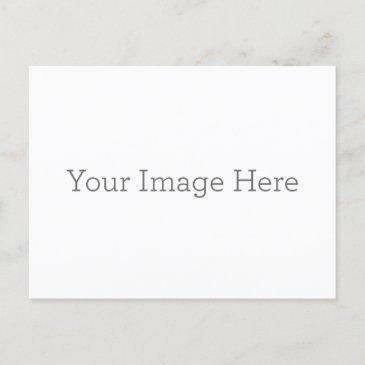 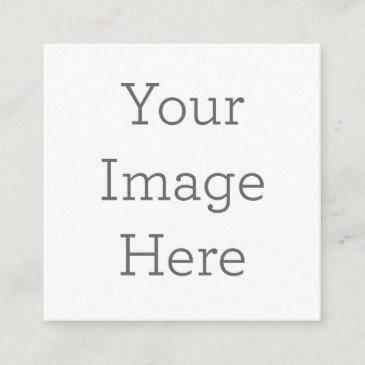 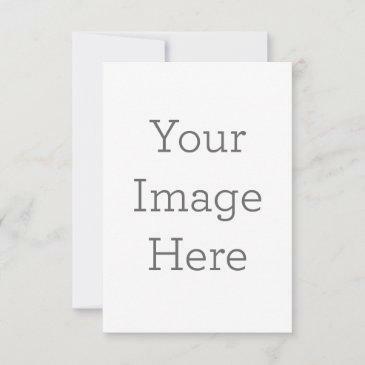 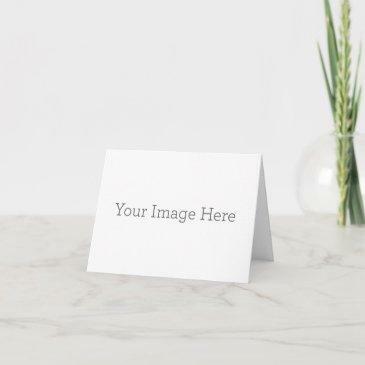 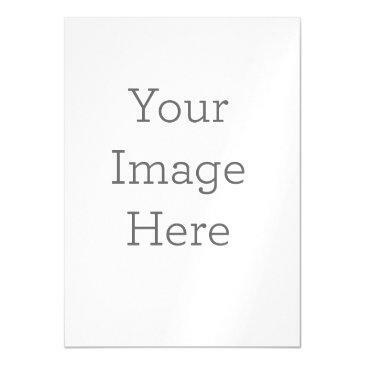 Create Your Own 5" X 7"